It’s that time again. Over 200 Accredited Practicing Dietitians have voted on the three worst diets of the year just past, and the results are of absolutely no surprise. 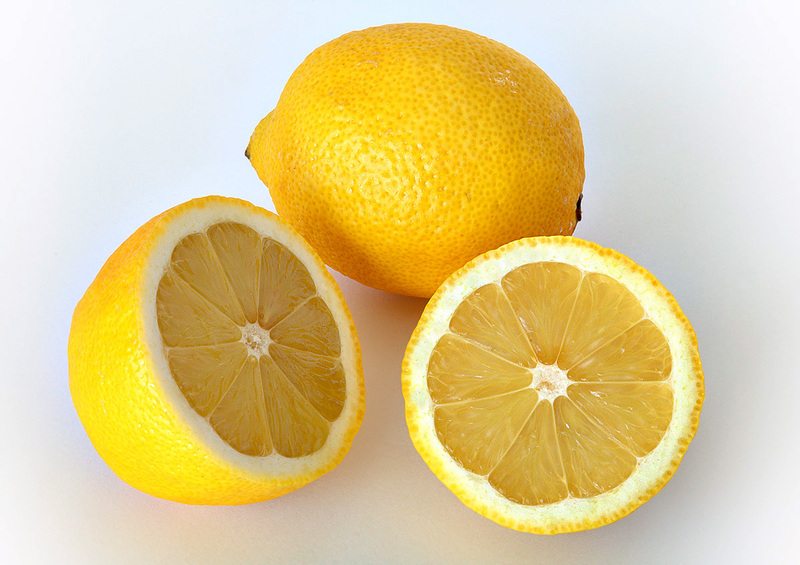 The Lemon Detox Diet is a seasoned veteran of the list, ranking among the worst diets for the third consecutive year and garnering a staggering 68% of votes from participating dietitians. Newcomer SkinnyMe Tea came in a close second, though, receiving a damning 55% of votes, while 32% panned Ashy Bines. 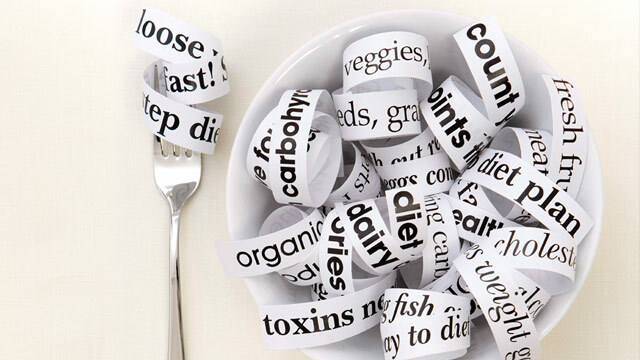 What’s so shoddy about these diets? Aside from the fact that they’re all pricey, social-media-advertised fads, the methods and results of all three are unsustainable, unnecessary and unhealthy. The Lemon Detox Diet and SkinnyMe Tea rely on the suggestion that detoxing is necessary for cleansing and losing weight, ignoring the fact that numerous processes in our body are already performing this function naturally: the kidneys, liver and lungs all do a great job at removing ‘toxins’ without any help from distasteful concoctions or unnecessarily restrictive diets. A common factor in all three diets is the speedy weight loss that occurs – but as a result of water loss, rather than the fat that you’re hoping to lose. As for Ashy Bines, with its ‘one size fits all’ approach that recommends limiting carbohydrates, eliminating dairy, and even restricting fruit consumption to one piece per day… forget it. But the unfortunate truth is that many Australians will be taken in by fad diets such as these, with their expensive marketing campaigns, glowing celebrity endorsements, dubiously qualified ‘fitness gurus’ and too-good-to-be-true success stories. All of us would love to believe that there’s a ‘quick fix’ to our dieting woes, and companies are quick to capitalise on this. In reality, there is no ‘quick fix’. But if it’s long-term, sustainable weight loss that you’re after, the best place to start is with a focus on whole, unprocessed foods, increasing your consumption of fruit and vegetables, and cutting out all the unnecessary junk (chips, lollies, pies, etc). If you do choose to subscribe to a particular diet, go for hard facts and dietitians’ recommendations over success stories and testimonials.